Having an expert speaker does not guarantee your campaign will be a success. 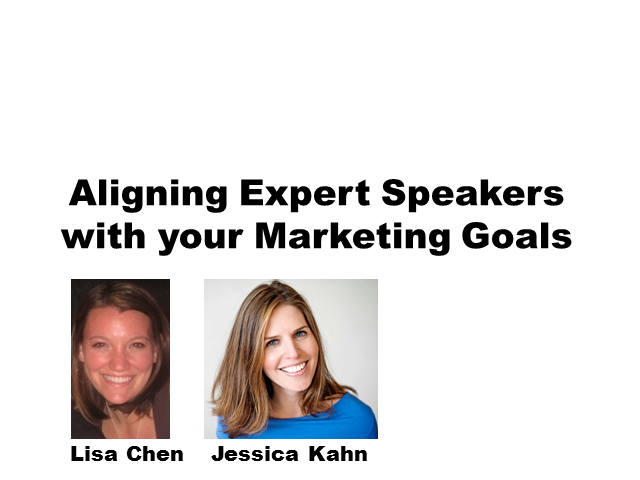 In fact, the goals of your experts and your marketing team may diverge, and it's up to you to align them. Attend this webinar to find out key techniques for working with thought leaders and running a highly effective webinar campaign series.